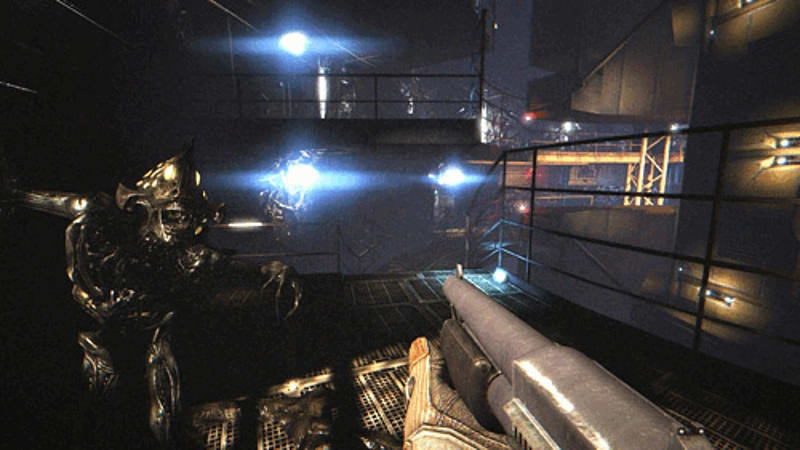 Fight head-to-head against other players on familiar grounds with 4 exciting new maps set in locations from previous aliens movies; Alien, Aliens and Alien 3. 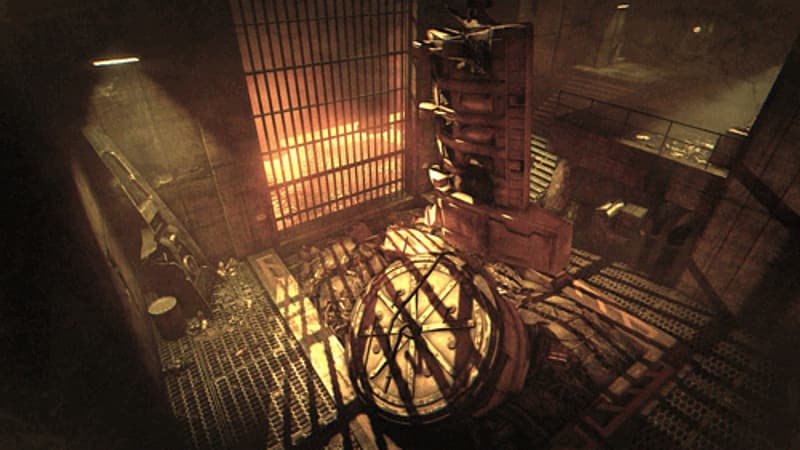 Two new maps for Team Deathmatch and Extermination including 'Fury 161' which takes place in the run-down prison facility seen in Alien 3. A new Escape map 'Exodus’ situated on the doomed Sulaco. 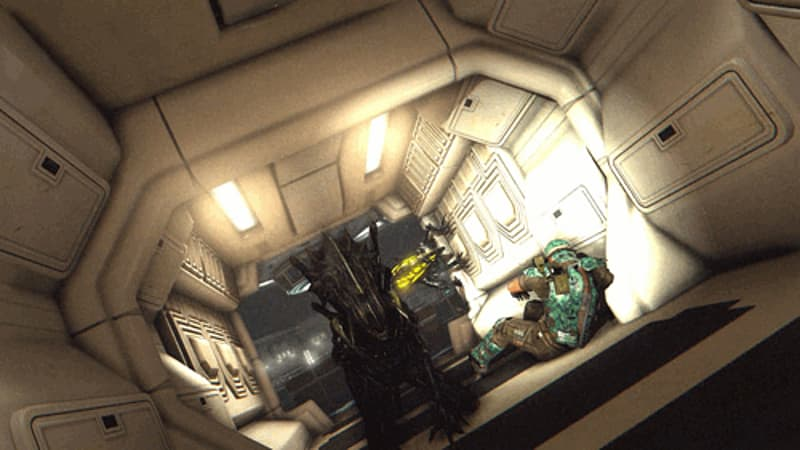 Marines awaken from cryo-sleep and must navigate their way to escape pods whilst under Xeno attack. Please note: Requires the main game Aliens: Colonial Marines.